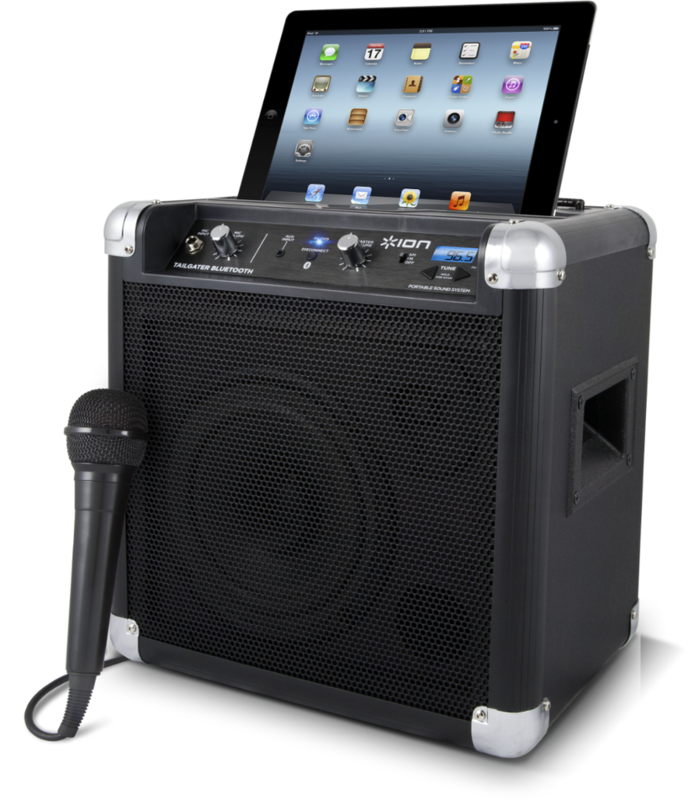 If you're experiencing reduced battery life or difficulty charging the battery in your ION portable speaker, it's possible that the battery may need to be replaced. 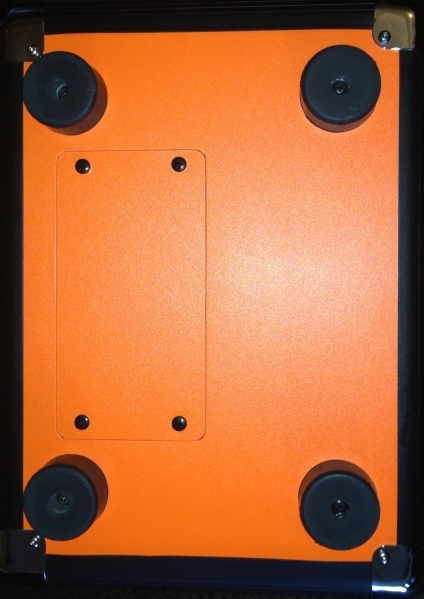 To simplify the process, most of our speakers with rechargeable lead-acid batteries feature a removable panel to easily access the battery compartment. In this article, we'll show you where to find a compatible battery for your ION portable speaker, how to install it, and how to help maximize battery lifespan. Different ION speaker models will require different battery types and it's crucial that you get a replacement that is compatible with your model. Visit our replacement battery portal below to find and request a replacement battery that is compatible with your ION Portable Speaker. * If your Block Rocker or Tailgater was produced prior to 2010, your battery will need to be replaced by a certified technician. Please contact our support team for a list of our current authorized service centers: ION Audio Technical Support. 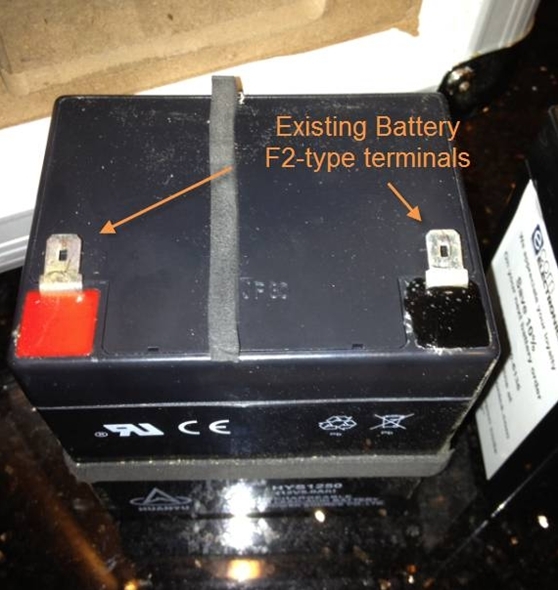 There are two terminal connection possibilities that can come with a 12V, 5AH, rechargeable sealed lead-acid battery when purchased from a third-party retailer: F1 and F2. Be sure to watch the video walkthrough at the top of this article for a full demonstration. 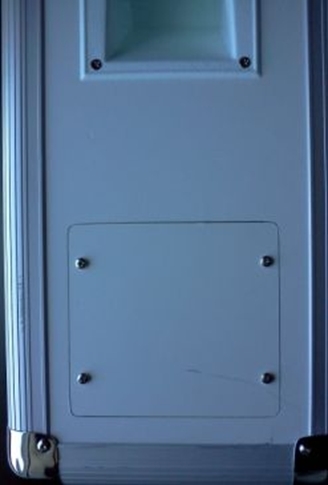 Remove the four screws which secure the panel and remove the panel cover. 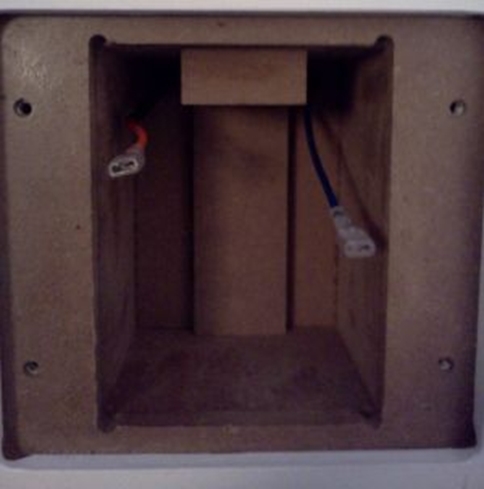 This will allow access to the battery compartment. 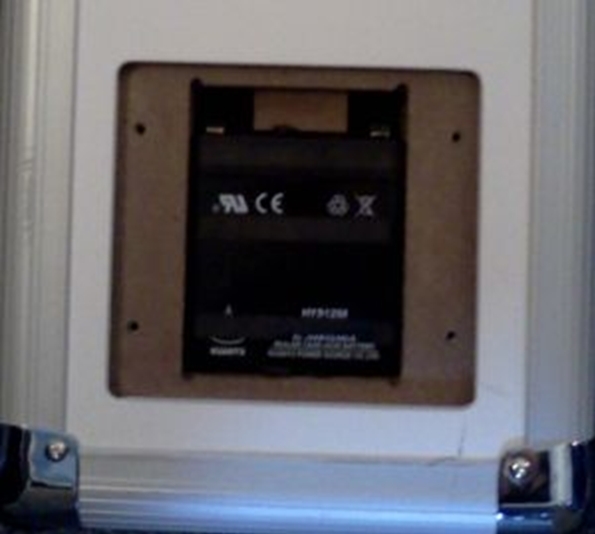 * Only use an approved replacement battery which meets the specifications provided by ION Audio. For more specifics or further information, contact ION Audio Technical Support. 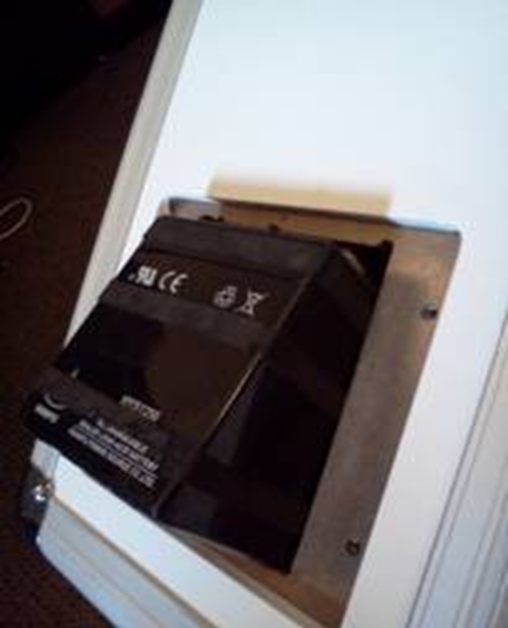 Rechargeable lead-acid batteries are the same type used in automobiles. As with your car battery, how you use this battery has a significant impact on its lifespan. 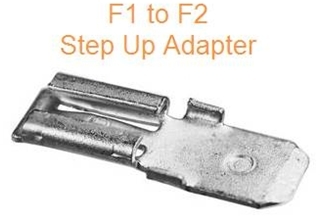 For example, if you forget to turn off your car's lights and drain the battery, a jump start may work a few times. 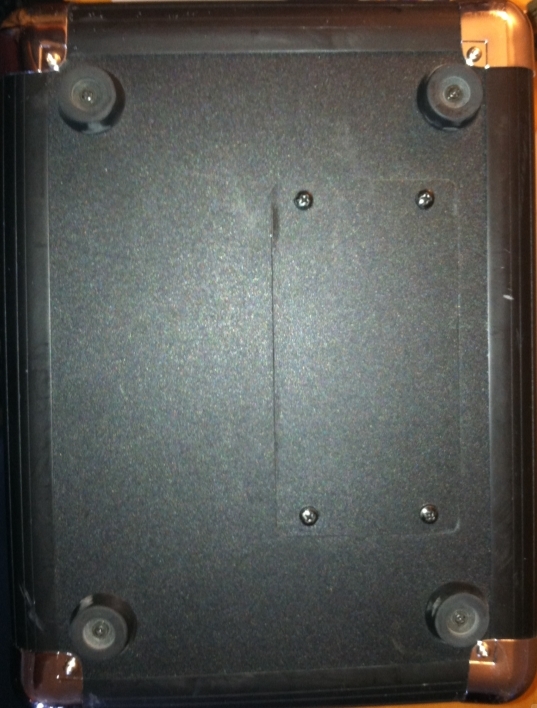 But after a few full discharges, even a jump won't help, and the battery will need to be replaced. 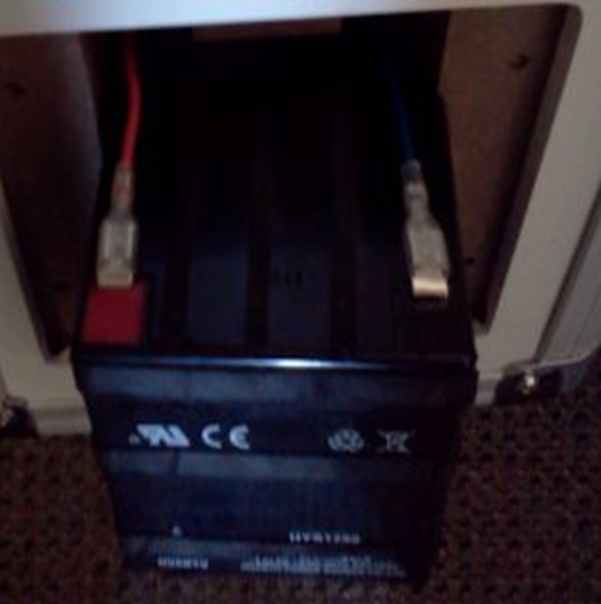 With proper use and treatment, a lead-acid battery can last for years. For long-term storage, periodically recharge the battery. If you do not charge the battery for six months, it may not charge again. 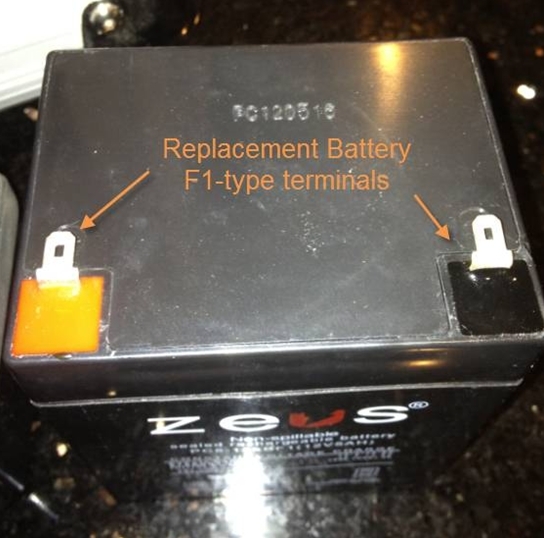 Bring the battery to a recycling center or dispose of in accordance with local ordinances.